Fill out the form below to get a copy of your eBook. 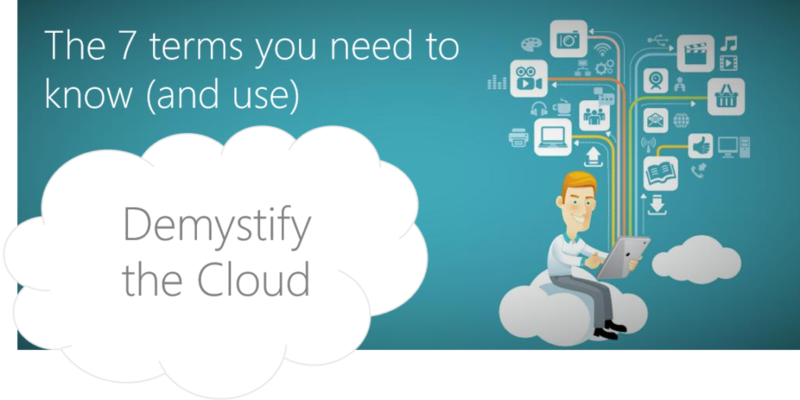 Don’t let the cloud mystify you! Here are 7 to help you decode the lingo – know them, use them, love them. The cloud is beneficial to a company in so many ways. For one, it provides you with a number of options; deployment, hosting, etc. The multiple deployment options alone are enough to confuse you. Iaas, Saas, Paas – huh? But don’t let confusion get in the way of you adopting the cloud! Fret not, because this infographic sums up all the need-to-know terms in quick and easily digestible bite-sized pieces.